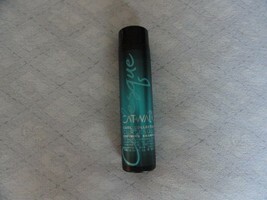 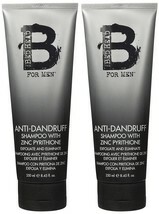 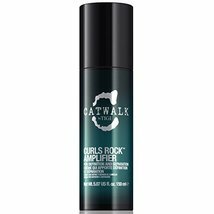 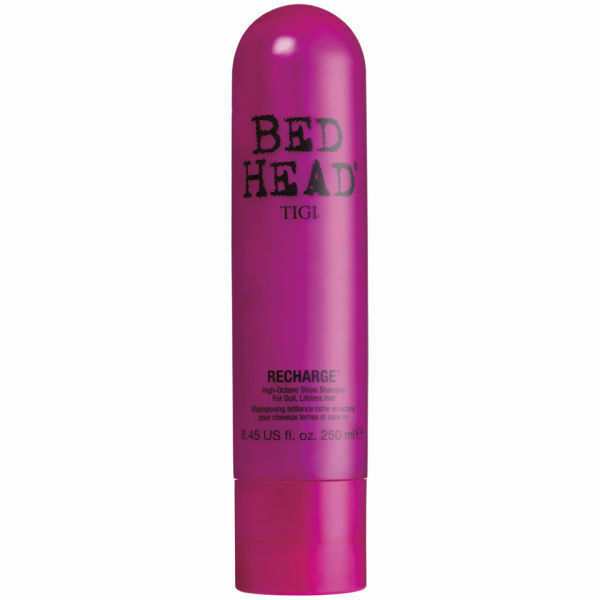 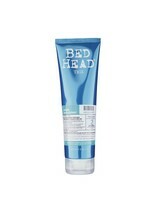 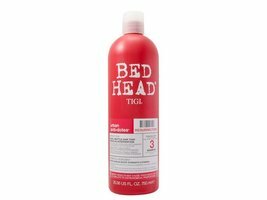 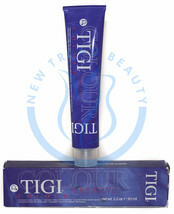 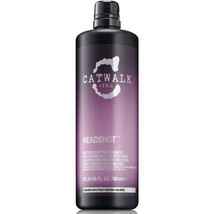 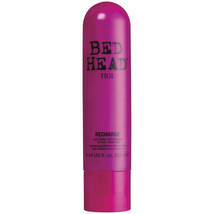 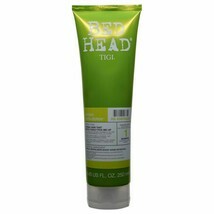 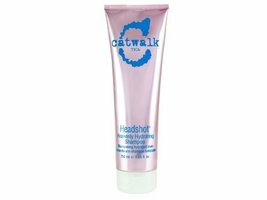 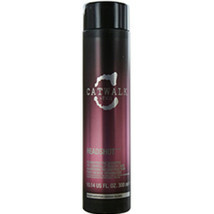 Product reviews for "Tigi Shampoo"
Love this product. 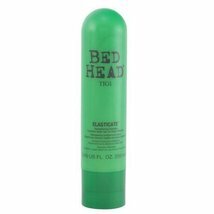 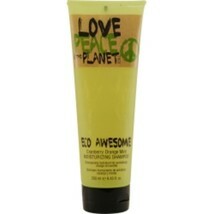 makes my long hair smooth and easy to handle. 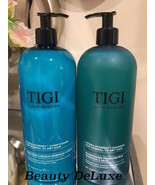 USed to buy from high end spa. 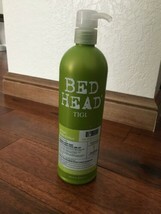 This cost at least 50% lower! 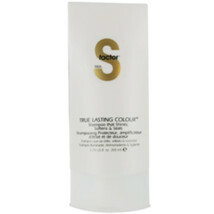 S Factor TIGI True Lasting Colour Shampoo 8.45 Fl Oz. 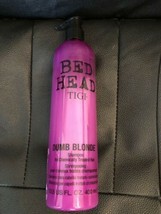 S Factor TIGI Diamond Dreams Shampoo 8.5 Fl Oz. 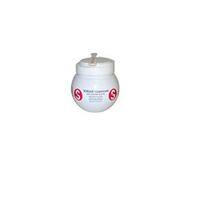 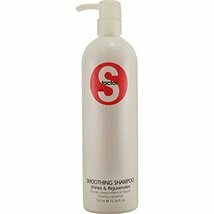 S Factor TIGI Smoothing Lusterizer Shampoo 8.45 Fl oz.